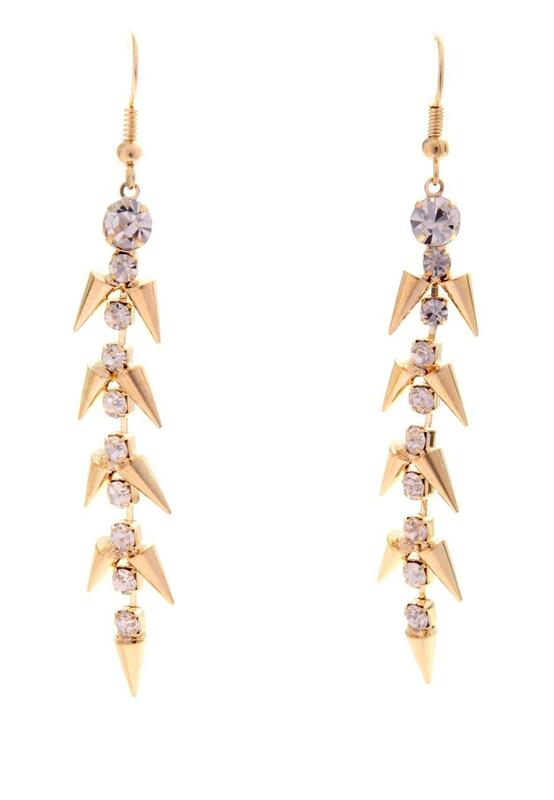 Complete your look with these edgy spike drop earrings. 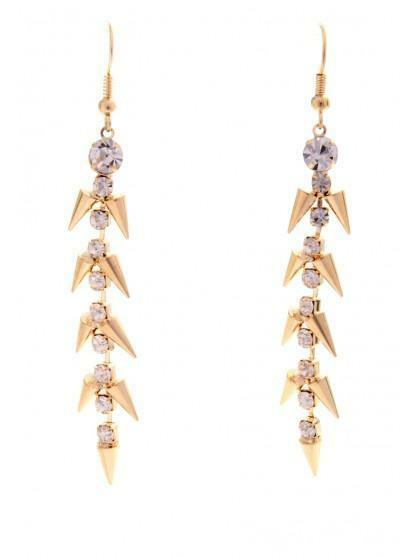 Featuring a hook with gem and spike detail. Were all about spike jewellery at the moment so complete your rock look with a statements necklace!